Small double beds are slightly shorter than the UK standard double and are commonly referred to as 4ft beds or 3/4 beds. 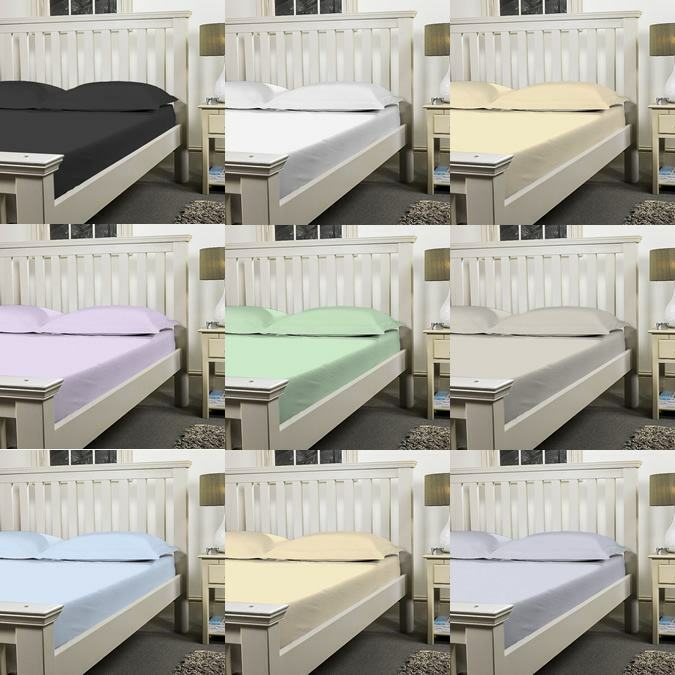 They can be great for bedrooms that are slightly smaller and would struggle to take a double bed. The 4ft bed is also a great alternative to the single bed, giving you a bit more room at night to stretch out and get comfortable! Our small double Fitted Sheets are made in house in Lancashire, UK. Cut from the roll and made specifically to fit 4ft Beds. We use only high quality 200, 400 & 1000 thread count fabrics including an Egyptian cotton blend. We make our sheets with double stitched corners and all round elastic hem, making them easy to use and extremely durable. We make our 4ft sheets to 6'3" and 6'6" lengths and to any depth required. If you can't find your size, dont worry. Just call email or 01706 220020 for a quoted price. 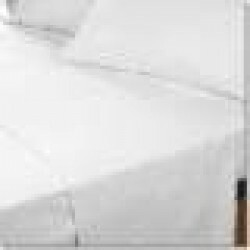 Semi Fitted Sheet in 100% Cotton - White or Ivory4' Semi Fitted Sheet for 122 x 191cm (4ft" x 6ft 3"..
Semi Fitted Sheet in 100% Cotton Flannelette - White or Ivory4' Semi Fitted Sheet for 122 x 191cm (4..
Semi Fitted Sheet in 1000 Thread Count Cotton - White or IvoryMade to fit 122 x 191cm, 4ft" x 6ft 3"..
Semi Fitted Sheet in 400 Thread Count Cotton - White or IvorySemi Fitted Sheet to fit 122 x 191cm (4..
Small Double Semi Fitted Sheet in Poly Cotton - 11 Colours4ft Semi Fitted Sheet for 122 x 191cm (4ft..
Small Double Fitted Sheet in 100% Brushed Cotton (Flannelette)Fitted sheet for 122 x 191cm, 3/4 beds..